Hundreds of brands use BrandBacker everyday to power their content creation and influencer outreach. Check out some of our success stories and interesting applications of the BrandBacker platform. Building upon a 30-year history of industry leadership and innovation, Markwins International is synonymous with high-quality cosmetics at an unbeatable value. Markwins' portfolio of brands includes Wet n Wild, Physicians Formula, The Color Institute, and a range of licensed collections. Celebrating life with bold shades, unique formulae and infused with limited edition collectable packaging, Makeup from One Direction is fun, bold, often irreverent, with a touch of cheeky mischievousness. Releasing a new makeup line with the band One Direction, Markwins was looking for a way to connect with fans of the band and relevant influencers who could help drive awareness of the product launch. 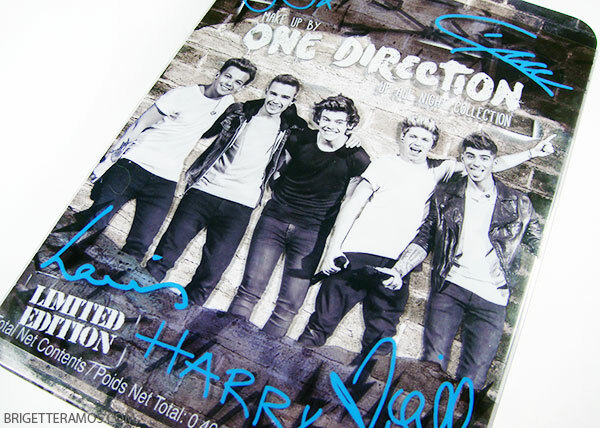 Utilizing BrandBacker Intelligence tools, the Markwins team was able to identify existing One Direction influencers and engage them within their BrandBacker campaigns and giveaways. Combining the power of BrandBacker influencers and One Direction fanatics, Markwins was able to reach tens of millions of potential customers while creating 1,000's of reviews, tutorials and videos that could be utilized going forward. 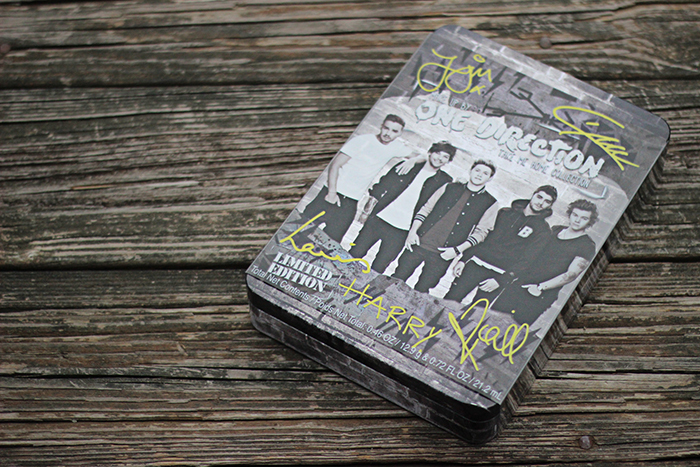 One Direction Make Up - Midnight Memories + Giveaway! Studio Gear Cosmetics is a prestigous cosmetics brand featuring a full collection of professional makeup brushes, revolutionalizing complexion formulas, and a wide selection of color products for the eyes, cheeks, and lips. Since 1996, Studio Gear has been on set at hundreds of professional photo shoots, in the beauty departments of Bloomingdales, Macy's, Dillard's, HSN and ULTA, and also in the everyday woman's makeup bag. Studio Gear Cosmetics wanted to receive feedback on a new product line they were releasing from relevant influencers who made up their target demographic. They were also looking to understand current purchasing behavior and what the sentiment their brand had amongst influencers. Through exposure campaigns and blogger recommendations from BrandBacker, Studio Gear Cosmetics was able to build a team of relevant influencers across different age demographics. 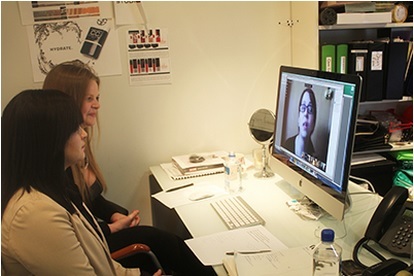 Studio Gear used BrandBacker opportunities to organize a feedback survey to over 300 relevant influencers and gained deeper insights through live video blogger roundtable discussions using BrandBacker's Google Hangouts feature. Learnings from the survey and roundtables have helped shape the Studio Gear product line and marketing strategy. Inspired Beauty Brands is an innovative developer and marketer of personal care products with a long standing reputation for producing high quality products. The Company's owned and operated brands include some of the most recognizable names in the industry including Hask, Jhirmack, Pure Shine, Natural Essentials, Lustrasilk, Vigorol and FDS. 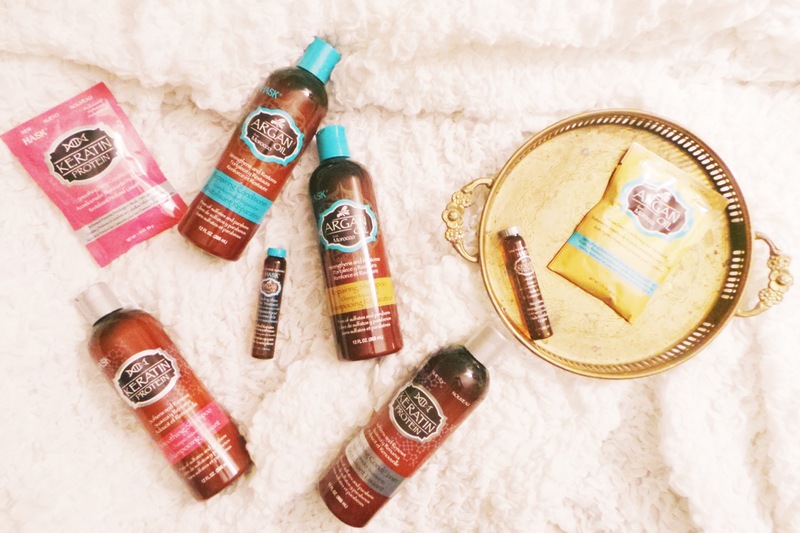 Hask Haircare, an Inspired Beauty Brand product, wanted to get their new Argan Oil hair care products into the hands of the right influencers. Their goals were to generate mass exposure and drive sales to stores through the creation of original content (reviews, contests, & videos). 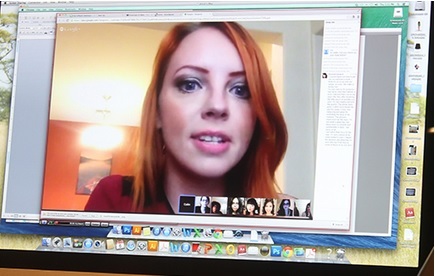 The Hask team setup an exposure campaign on BrandBacker, selecting the relevant target bloggers they were looking for. Offering full-sized samples of the product to review, Hask was able to attract hundreds of relevant bloggers to join their campaign. Within weeks, bloggers and influencers had the products in their hands and created blog posts and videos that reached over 1.7 million followers.